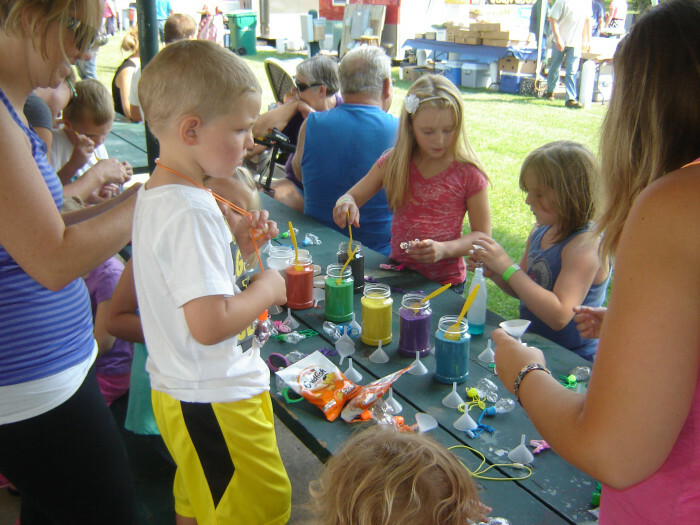 We are looking forward to August 14th, 15th & 16th for the 77th Annual Cornfest in Ortonville! This is always a big event in Big Stone County. We now have three Community Bloggers: Mary Hillman covering Odessa & Correll, Janine Teske covering Clinton, and Julie French covering Ortonville. We should have a new blogger on board soon for Graceville and Johnson. Next on the list will be covering Beardsley & Barry. If you’d like to see some Big Stone County highlights from July, check out the links below. Lots of pictures & even some video highlights! Great Coverage on Bonnie’s Hometown Grocery in the News!